I believe this release is sure to be a hit for a variety of reasons. First, it is a famous American Author, more famous in my opinion than some of there more recent releases. 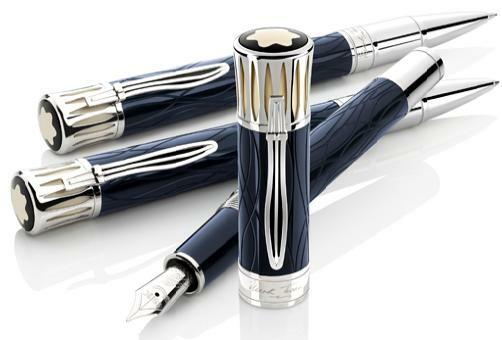 Second, the pen is understaded with the classic conservative black with platinum color scheme. Montblanc always does well when they don’t get too crazy with the design.